One of my greatest joys is helping and mentoring aspiring Wedding and Portrait photographers. It's difficult to perfect your craft, know your aesthetic, and even harder to find your voice in this huge world of Wedding and Portrait Photographers... and then, to muddle all the information and creative juices together and pop out a working and successful business. Please email me to inquire about how I can help you become a more successful and powerful Wedding and Portrait photographer. I look forward to seeing you shine and grow to your fullest potential. One-on-one mentorship programs are available by subject, 'Ask Anything' by the hour, or full day mentoring experiences. Mentorship programs are offered hands-on / in-person and also online consulting via email or Skype. One-on-one experiences are tailored to you and your needs from; Shadow-shoots which include models, client etiquette and shooting 101 TO having a 'Studio Work Day' learning to make your photography business successfully work for you and your expectations. 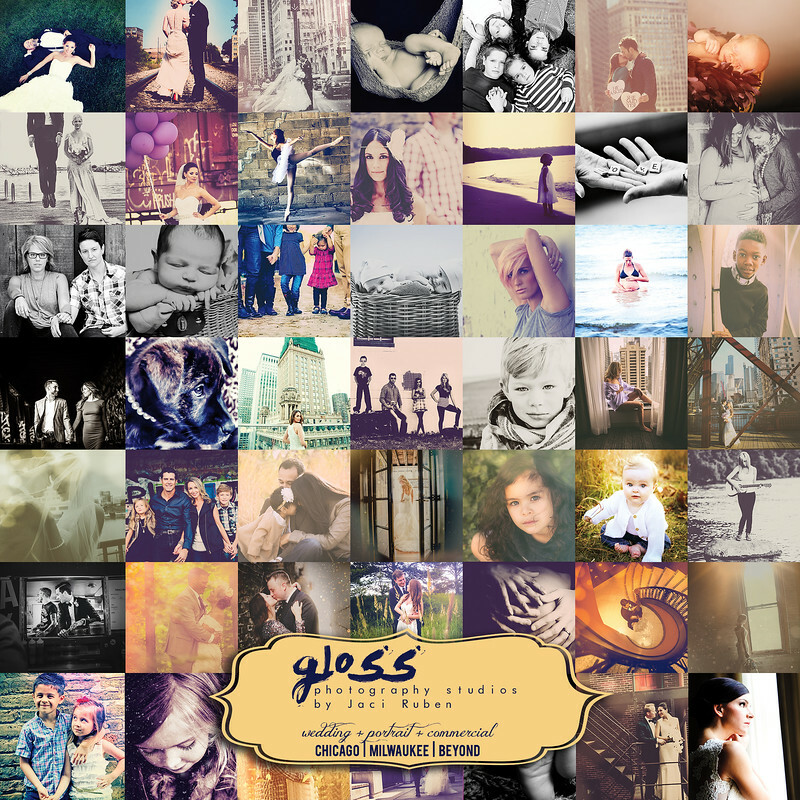 Please follow Gloss on Facebook and Instagram to learn more about pop-up group mentorship specials. Classes are limited.